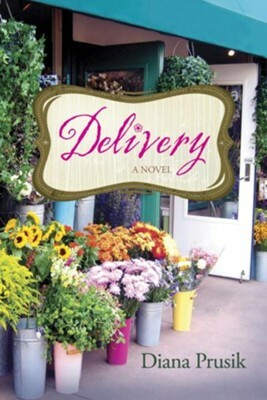 Livi finds new purpose in her troubled life when she joins her familys small-town florist shop. There, the strong and wacky Wilsons Florist gang monitors the pulse of Mount Helicon, where customers carry stories even the local newspaper does not contain. Tales of birth and death, sickness and sorrow, love and betrayal, and even forgivenessLivi hears them all. Privy to some of the communitys deepest secrets, she sometimes wishes she didn't know so much, especially when news arrives that a dear family friend is dead. Faced with servicing his funeral, she is blasted with painful memories shes struggled for decades to ignore. Soon, guilt and grief over childhood and adult tragedies close in. Instead of turning to loved ones or God for comfort, she leans on alcohol, her long-time clandestine companionbut secrets rarely escape the close-knit flower shop crew, who makes Livis business its own. Fumbling through lifes challenges together, the Wilson gang often delivers more than flowers, yet when Livi needs delivery, can the bonds of faith and friendship dissolve her defenses? I'm the author/artist and I want to review Delivery - eBook.